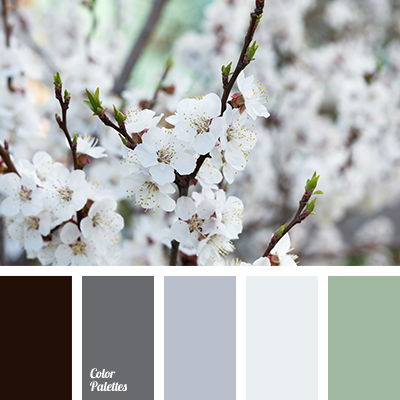 color matching for home, color of leaves, dark green, gray, greenery, Pantone color 2017, shades of gray, shades of green, silver, silver color, wedding color scheme, white color. 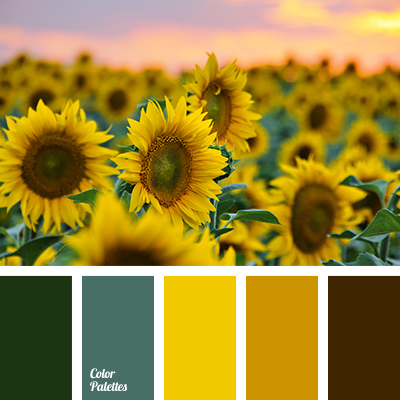 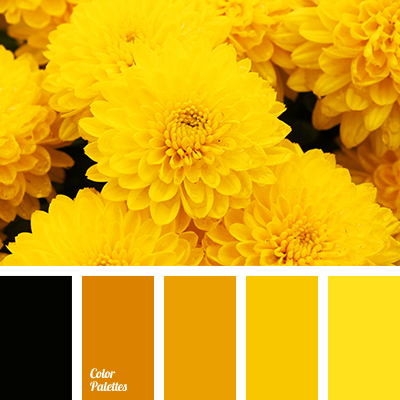 almost black color, color matching for home, color of leaves, color of sunflower, color of sunflowers, dark-orange color, dirty brown color, green color, orange shades, saturated orange color, warm orange color, warm shades, warm yellow color, yellow color. 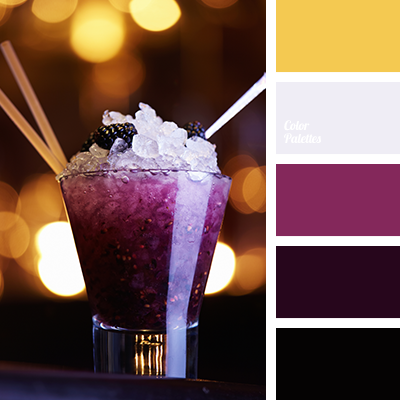 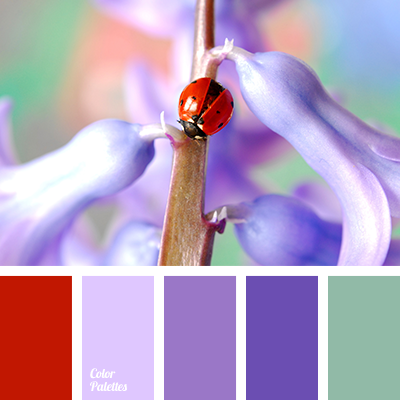 color matching for home, dirty red color, green color, lilac shades, maroon color, pale-green color, pink-violet color, red color, violet color, violet shades. 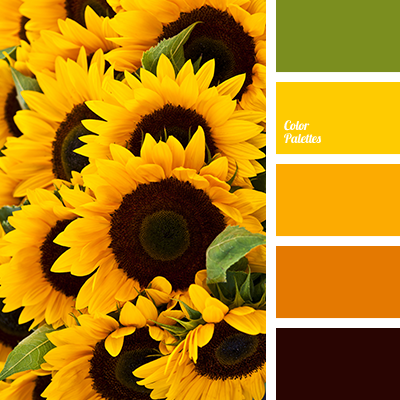 almost black color, color matching for home, colors of Italy, dark-orange color, dirty brown color, green color, leaves color, orange shades, saturated orange, warm orange color, warm shades, yellow color. 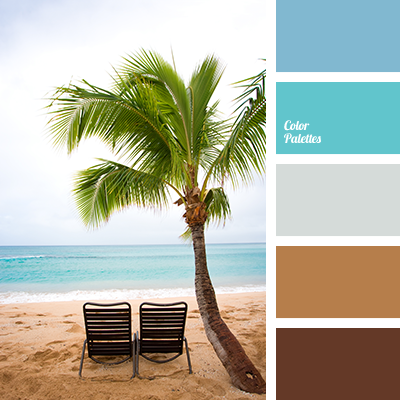 aqua, beach sand, blue shades, bondi blue, color matching for home, color of 2015, light-blue and sand color, sea sand, sea shades, sky blue, water, wet sand. 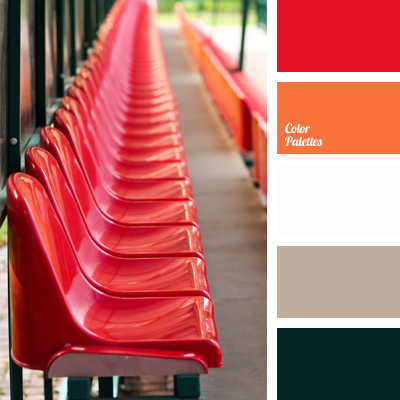 bright color combination, color matching, color matching for home, crimson-red, dark green color, gray with a hint of pink, green and red, orange and green, Orange Color Palettes, Red Color Palettes, red color with a hint of pink, white and orange.